10 Amazing Recipes for Holiday Desserts, Including Pies! It’s that time of year again, time to find your rolling pin and the dough blade for the food processor, time to invite some family and friends over, and time to drill a couple extra holes in your belt. 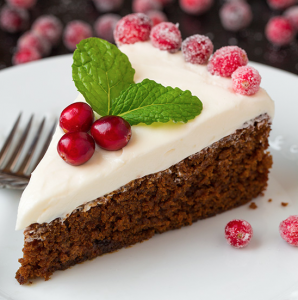 That’s right, it’s the sweetest time of the year, time to quit worrying and indulge in some holiday dessert favorites! Read on for our list of ten amazing desserts (and pies). Imagine if you will, a giant rectangle of rich, flourless chocolate cake. Then imagine a light, fluffy, Chantilly crème, with a hint of orange liqueur being spread all over it, until you have two equal layers. 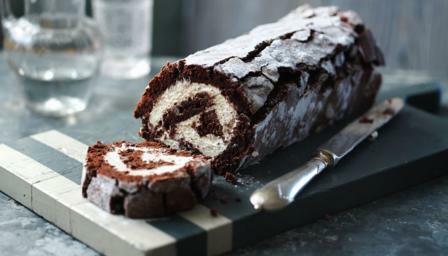 Now, roll up it on the long side, decorate it with a dusting of powdered sugar and berries, slice, and serve. Think of it as a more sophisticated (French) version of the proverbial Yule log. No holiday treat list would be complete with a tip of the hat to Hanukkah sufganiyot. These delicious, light, sugary jelly donuts are fantastic year round, but especially good during those eight days and nights at year-end. This wonderful dessert, also known as French upside-down apple tart, is made by caramelizing apples in butter and sugar, fitting a pastry crust over the whole thing, baking it, and then inverting it onto a plate. Let’s face it, no matter how beautiful (or ugly) that gingerbread house is, no one is going to eat it. 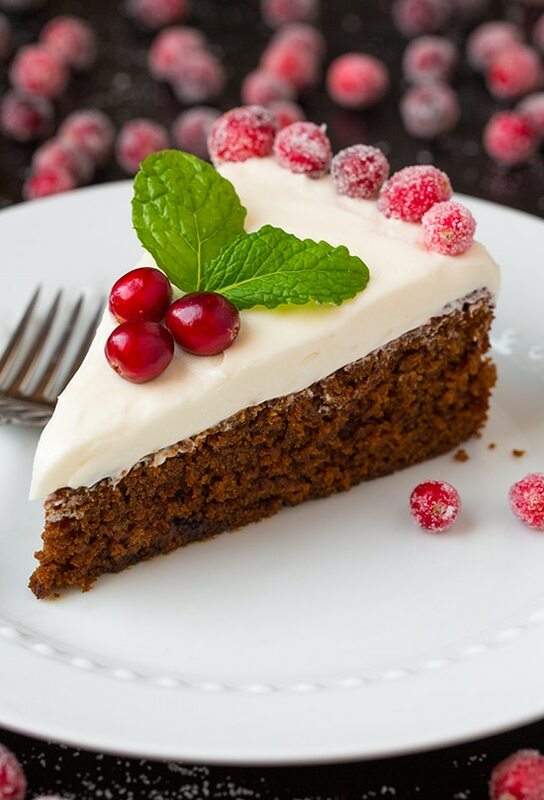 And, while ginger cookies or gingerbread men are nice, for a more adult holiday indulgence, consider this gingerbread cake with cream cheese frosting. Pecan pie is a classic holiday dessert. And as much as we love tradition, it’s nice to mix things up once in a while with this chocolate bourbon pecan pie rendition. Besides, there’s absolutely nothing wrong with chocolate or bourbon. 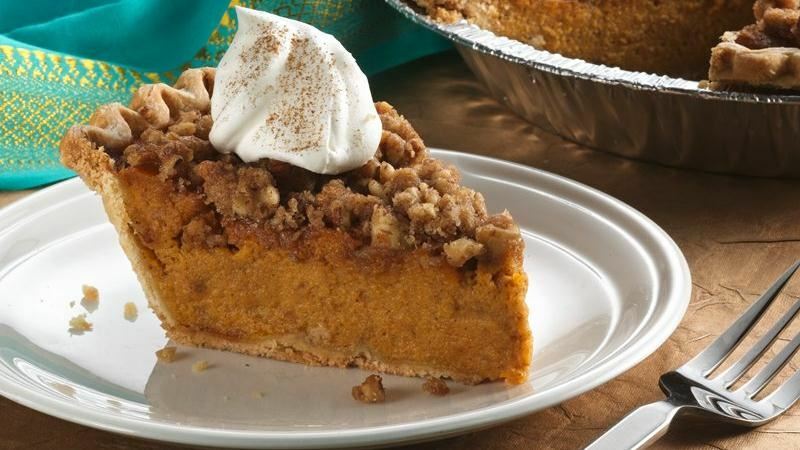 A classic that’s not really worth messing with, pumpkin pie is almost a given for the holidays. Bonus points for buying a baking pumpkin (not a jack-o-lantern) and doing it the old fashioned way with homemade whipped cream and a spice cider on the side. Another classic, but with a twist, this sweet potato pie with praline topping is good anytime of year. But, it’s especially satisfying during the holidays. Whether you’re celebrating Kwanzaa, Christmas, Chanukah, Festivus, or the Solsice, sweet potato pie hits the spot. About as sophisticated as holiday desserts get, poached pears, simmered in spiced wine or liquor and served with a rich dark chocolate sauce, is a show-stopping finale to any holiday dinner. 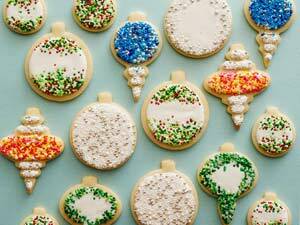 If you only have time to make one sweet thing this holiday season put away the breakfast cereal and marshmallows and go with this classic sugar cookie. They make a good dessert, a great gift, and are pretty much mandatory if you want to keep coal out of your stocking and the Krampus at bay. They say they “won’t go” until they “get some,” but they always have in the past. This year, why not surprise everyone with a trip to Christmas Past with this delicious, traditional English holiday fig pudding. At this time of year it can be easy to let the stress of the season wear away at our joy. Bringing family and friends together over good food is a simple pleasure that does wonders to alleviate that stress and to let us get down to celebrating all that we have and all that we hope for. 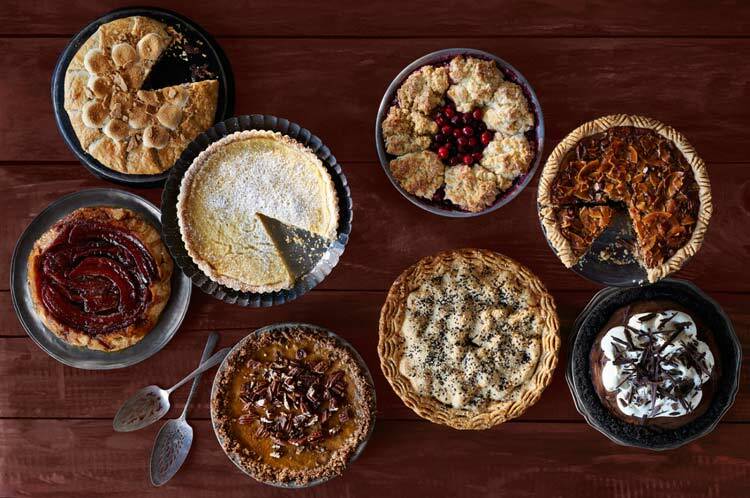 We hope that you’ll make and share at least one of these fantastic desserts with your family and friends this year. Happy Holidays from Bipartisan Cafe!